Surprise Mum with a loving Mother’s Day message. 26 Apr Surprise Mum with a loving Mother’s Day message. 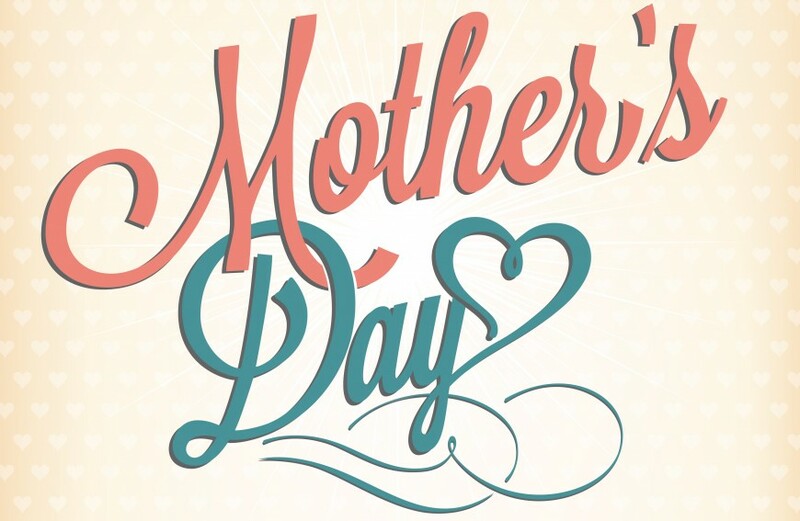 Mother’s Day is fast approaching why not send her a public note of thanks! Whether you’re a daughter who loves their Mum, a Mum who loves her children, a partner or a friend, send your messages to us! Mums are a special type of person and they deserve all of the recognition they can get!